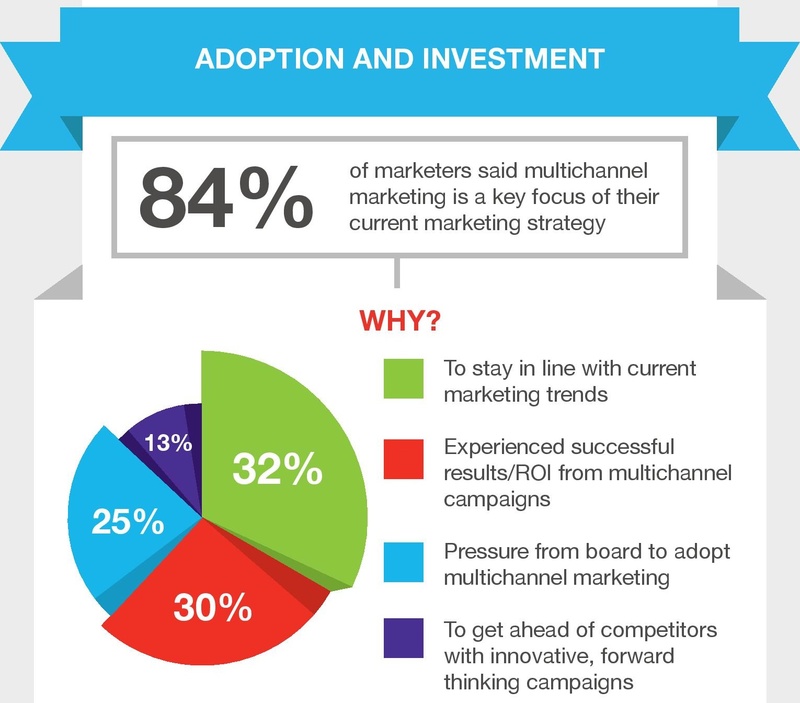 Marketers in Asia-Pacific are allocating more of their budgets to multichannel campaigns than any other region, but 75 percent either don’t believe, or are not sure, that their team allows them to effectively execute them. The findings were released exclusively to PRWeek Asia by Lewis PR following a global study of 370 senior marketing professionals, from managers up to CMOs, in Asia-Pacific, Europe and the Middle East, and the US. It reveals there is still plenty of work needed to be done to break down siloes within marketing and communications teams to execute truly integrated campaigns, not only in Asia-Pacific, but across the globe. 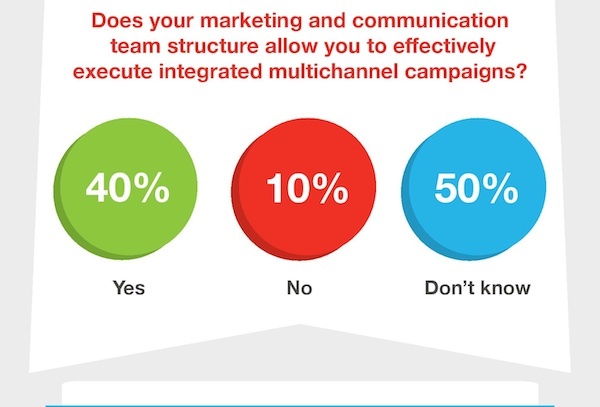 In EMEA the percentage of those surveyed who did not think, or did not know, that their team was structured effectively to allow integrated, multichannel campaigns stood at 60 percent. In the US it was 54 percent. 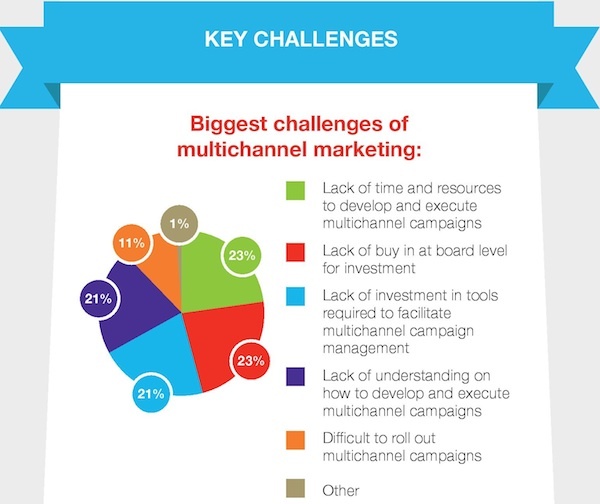 This is despite the fact that 84 percent of respondents globally said multi-channel marketing was a key focus, with nearly half saying they had executed four to six multichannel campaigns in the last 12 months and almost one third carrying out more than seven. 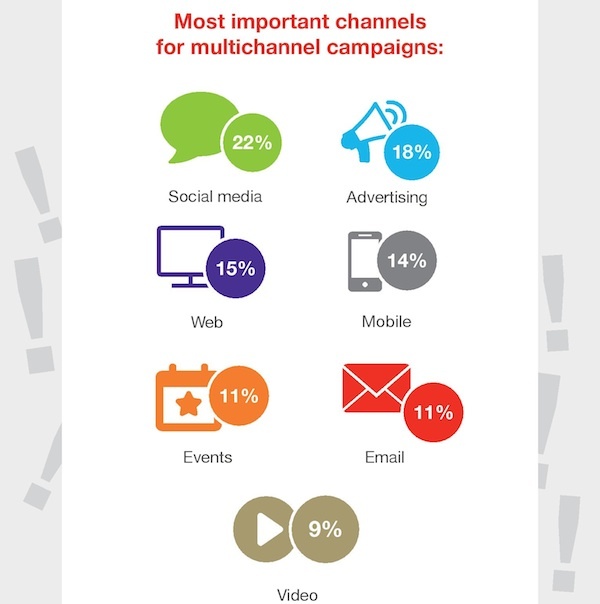 The study also found strong levels of endorsement from organizations’ senior leadership for multichannel campaigns. In EMEA it stands at 92 percent, Asia-Pacific lagged behind a little at 80 per cent with the US trailing at 76 percent. Twenty per cent of those surveyed in the States said there was a lack of buy-in from the top, which could go some way to explaining the slower adoption of multichannel marketing in the US. When it comes to budgets, 78 percent of respondents are allocating less than half of their budgets into multichannel campaigns, but globally 84 percent intend to increase that spend over the next 12 months. influence in the path to purchase. The study notes: "More than 1 billion unique users visit YouTube each month, spending more than 4 billion hours watching videos and, according to Google, 70 percent of B2B buyers watch online video when conducting research for business purchases. Video is becoming much more integrated into users’ experiences, rather than existing as a standalone medium. Brands should be maximizing the opportunities available to them to take campaigns to the next level." It’s also clear from the research that effective measurement isn’t being practiced widely enough—across all regions. Only 38 percent track campaigns throughout their cycle to continually refine strategy and channel investment. Thirty-five percent track throughout the cycle, but only for reporting purposes, and a worrying 27 percent only evaluate results post-campaign to report on ROI. "Marketers need to invest sufficient time and resources into effectively measuring multichannel campaigns to demonstrate ROI, in order to build a strong case for greater investment moving forward. Defining success metrics and key outcomes at the outset of campaigns should be a crucial element of a solid measurement strategy," states the report.